Purchasing a Learning Management System can be, and really is, a challenge for any organization, large or small. Successful procurement is tough, particularly when bringing together the contrasting natures of technology platforms and Learning and Development. How can you avoid a costly mistake? Successful procurement is tough, particularly when bringing together the contrasting natures of technology platforms and Learning and Development. On the one hand, there is the often subjective nature of learning outcomes, and on the other the more rigidly defined software functionality and features. Purchasing a Learning Management System, or in short an LMS,can be and is a challenge for any organization, large or small. Given the supposed choice of over 650 competing solutions, how can you avoid a costly mistake? The truth is, many can’t. They buy systems that end up failing to deliver on the outcomes stated -assuming they were- in the supporting business case. Why? Well, here are 4 common traps you should avoid at your peril. Do so, and you will significantly raise your chances of delivering what should be a truly transformational piece of infrastructure, that can play a powerful role in keeping your people and organization productive and competitive. 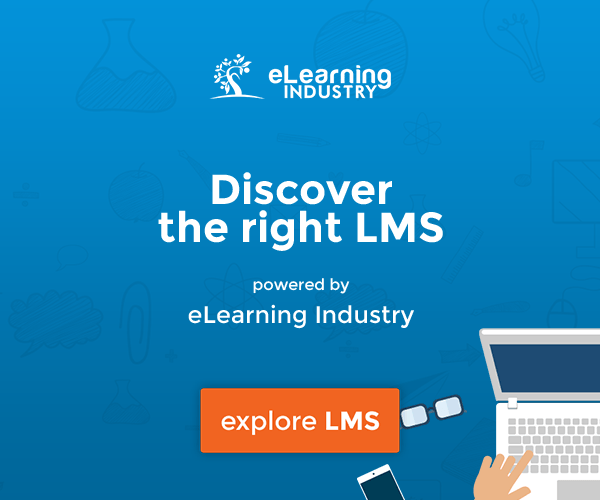 It is easy to think that one LMS is the same as another. There is often a lot of functional overlap, but each system will have its strengths and weaknesses. Too many LMS procurements detail functionality that the business has not properly evaluated, in terms of how and when it will be used. Feature lists end up being a superset of functionality drawn from initial research of a number of vendors - many items staying on the list "just in case we might need it in the future". In many respects, this only manages to cloud the decision-process, when reviewing vendor responses. Instead, it is important to challenge internal stakeholders to clarify clearly what business (and in turn what learning) outcomes they want to achieve with the system. This takes time -and nerve-, but without clarity you are unlikely to be able to hone in one that is critical. This exercise will reveal that a key strategic benefit of any successful platform is flexibility. You will find that your business is subject to pressures to change in ways that remain uncertain. So, give vendors the opportunity to describe how they can meet a tightly specified set of business outcomes using their platform, highlighting any extensions required. And then, ask them how they will be able to respond to unknown changes of requirement on a regular basis. The world of learning technology is fast-moving on one level and slow on another. There is a lot of froth that goes by the name of "innovation". It is difficult to know whether your business really needs a platform that is AI, xAPI, cmi5, microlearning, VR/AR-ready, multitenanted, app supported...and this goes on and on. This is why it is important to focus on your business needs, not the functional spec. Some or none of these may actually be relevant to your business, or even in the immediate future. But clearly you need to know that the platform you do choose is extensible and you can work with a vendor that can turn this jargon into real business benefit. If flexibility is of strategic importance, this naturally extends to the contractual arrangements. 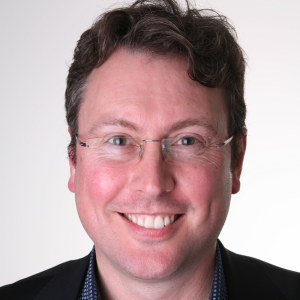 It is tempting to favour long-term contracts that deliver sizeable reductions in software licence costs. However, the real cost of this approach is becoming locked into an arrangement, that leaves the business struggling with a system that no longer has functionality, that aligns with current needs. What looks like a short-term procurement win, ends up costing the organization much more, as the system becomes obsolete before its time. Working with vendors and software platforms that are fundamentally open, with flexible contracts that prepare for inevitable changes, will mean that your investment becomes additive, not disposable. Removing unnecessary software licence costs fundamentally reduces your overall cost of ownership. This gives you much more room to build in flexibility for you and the vendor to meet change requirements, as they arise. A proprietary vendor gives you one point of contact, but nowhere else to go if the relationship falters. Indeed, if you choose a cloud-based software as a service solution -which has many advantages- you may find it very difficult to remove your data when you want to. Choosing to abdicate control over your data could prove strategically fatal. Choosing an ecosystem that is built around an open software framework offers many strategic benefits. You have a choice of vendors that can shape a solution specifically to your needs. You remain in control, not just of your data, but the entire system. You are free to move it to another partnering vendor and access an alternative set of services. You can work with more than one partnering vendor together to spread business risk,or provide a comprehensive solution that no one vendor on their own could ever meet. Freedom of choice is crucial in a world of accelerating change. An easy-to-use, yet powerful administrative interface. A flexible reporting on activity that matters to your managers. The ability to extend, integrate, adapt and scale when your business demands it. A total cost of ownership, that places more of your investment on giving you agility. What you rather have wings or a millstone around your neck? Think carefully about your current learning platform. Is it weighing you down? In which case, it is time for change. Just make sure you keep your eye on the business need, not the glossy feature list.